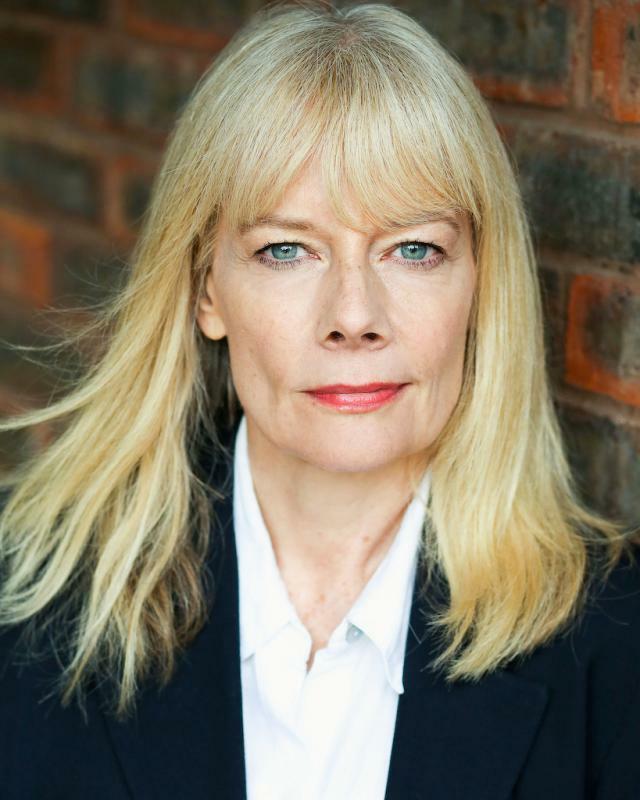 I have been a professional actress for over twenty-five years and have a huge amount of experience in theatre (rep, touring, fringe), TV (semi-regular, recurring character, guest lead), film, voice (animation and ADR), corporate and role play work. My favourite job recently has been playing Lincoln Center, New York as part of the Lincoln Center festival with 'The Full Monteverdi' and I also really enjoyed my recent season at the Queen's Theatre, Hornchurch playing three very different roles to extremely appreciative audiences. I have worked as an actor/musician on many shows including 'Love, Lies and Lust' at Hornchurch, 'Red Ridinghood' at Lancaster, 'MacBeth' at Liverpool, 'The Threepenny Opera' at NTC and 'The All Electric Picture House' at Theatr Powys. I have also been Musical Director on 'Mary Barton' at Chester and 'All Electric Picture House' at Theatr Powys. I am also a very experienced swing dancer, dancing Lindy Hop, Balboa, Charleston and Shag.